This is freaking huge news. 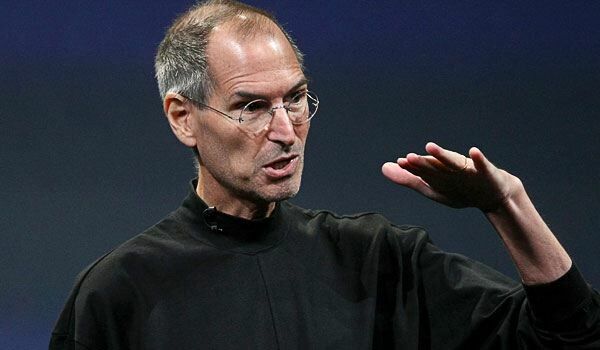 Apple’s CEO Steve Jobs has resigned. The brief statement is here. Tim Cook, who has been acting CEO in Jobs’ absence, is due to replace him. Jobs has been on sick leave for many months now and has looked frail at recent press events, so this is not entirely unexpected, but this is still huge news. 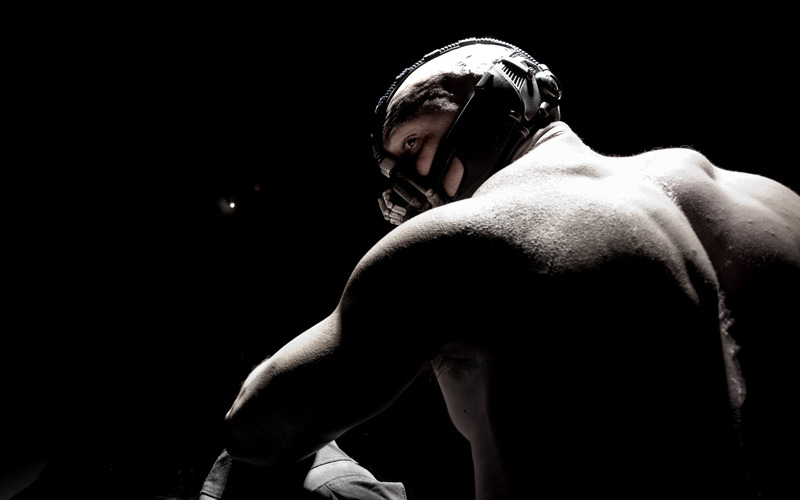 Feature: Was that Catwoman in the Background of the First Official Bane Pic? Forgive me, I’m bored, and this post will be mostly idle speculation. Today saw the release of the first official pic of Anne Hathaway as Catwoman. I wrote about it here. After a close inspection of her goggles, I got to thinking. In the first pic released of Bane, there was a strange light in the background.